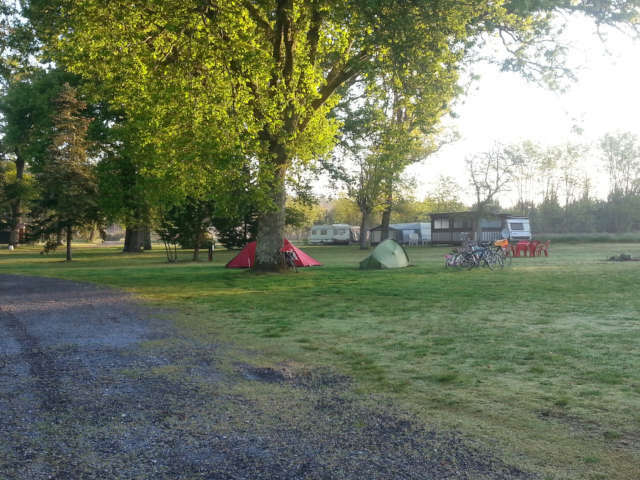 The first campers of the 2014 season arrive on the camping area. It's a good thing for them, because the weather is at the rendezvous. They will be able to enjoy the beaches still empty, in beautiful hike in the forest and a calm royal on the estate.